Don’t even think about going on your next getaway without these items! 1. Mark your bag in an epic way with this luggage tag. Get it from Zazzle for $10.50. Available in 1 color, with free shipping on orders using Z Black. 2. 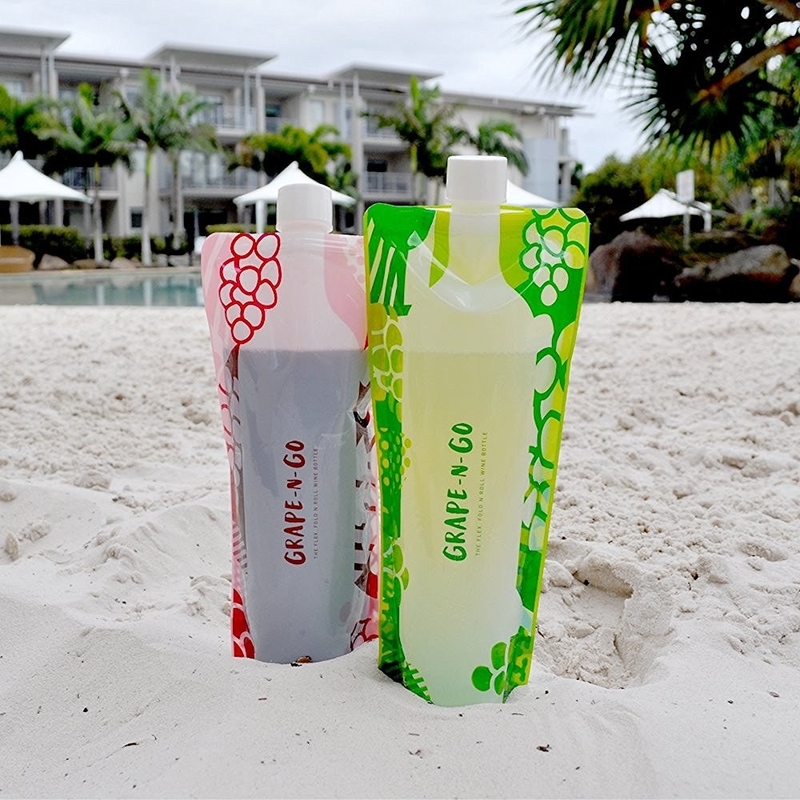 Your sipping will have no limits with a twin pack of foldable wine bottles. Get it from Amazon for $9.99. 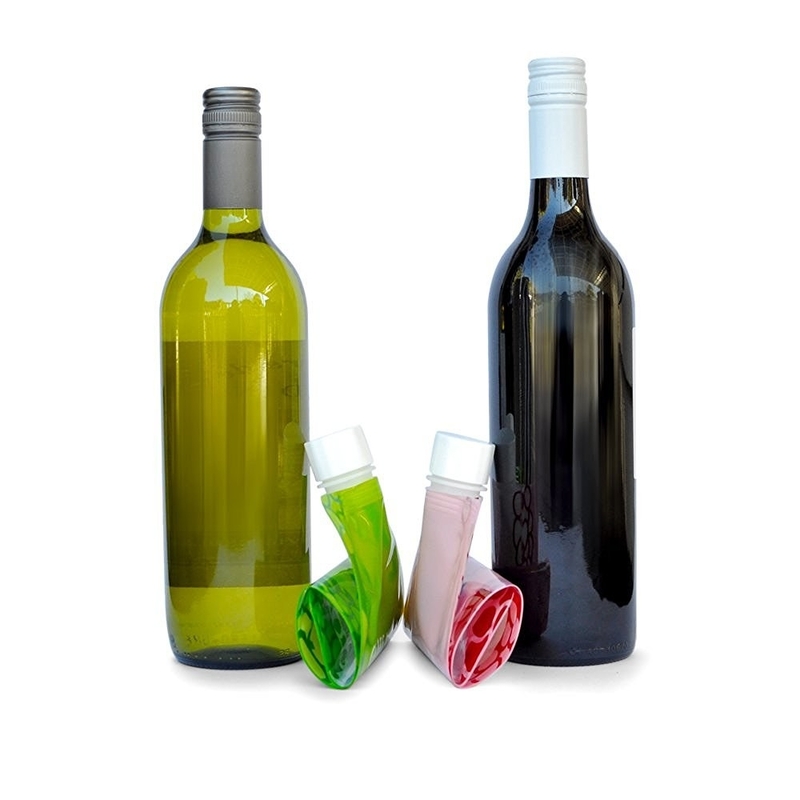 Each pack includes two wine bottles, with free shipping on orders over $49. 3. Your naps will be limitless with a legendary sleep mask. Get it from Retro Planet for $4.49, with free shipping on orders over $79. 4. You can treat yourself to a Bloody Mary at any altitude with this cocktail kit. Get it from Amazon for $19.22. Each kit makes 2 Bloody Mary’s, with free shipping on orders over $49. 5. Make smelly poo a thing of the past with Poo-Pourri’s Before-You-Go toilet spray. Get it from Amazon for $5.84. Available in 18 scents, with free shipping on orders over $49. 6. 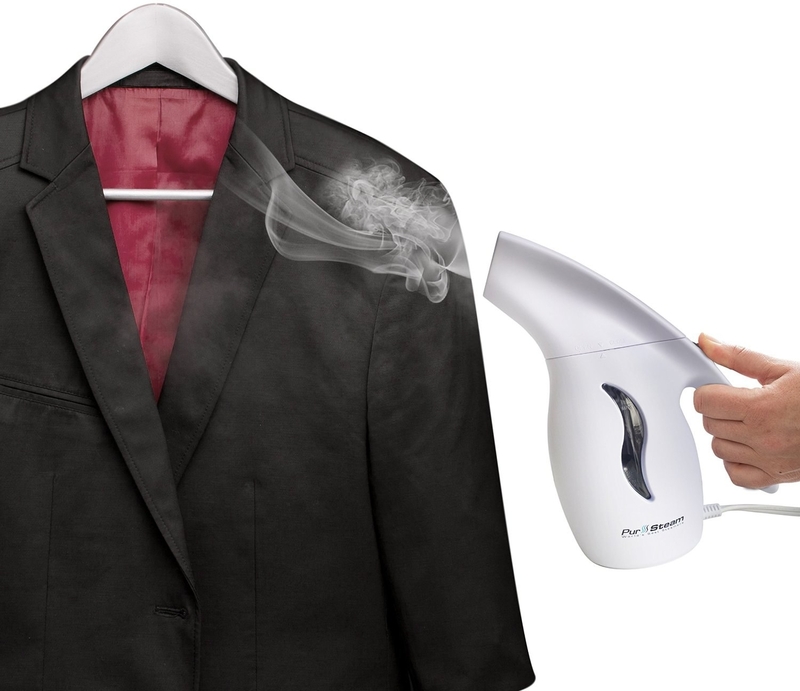 You can make your hotel room a little more comfy with a portable humidifier that allows you to use your own water bottle. Get it from Amazon for $29.99. Available in 1 color with free shipping on orders over $49. 7. Fear your bladder no more with a disposable — and easily sealable — bathroom bag that turns your pee into a gel. Get it from Amazon for $4.05, with free shipping on orders over $49. 8. A faux leather jewelry box is the perfect place to keep your favorite accessories tucked away. Get it from Amazon for $9.99. Available in 7 colors, with free shipping on orders over $49. Get it from Amazon for $15.04. Get it from Amazon for $7.99. Available in 1 color, with free shipping on orders over $49. 15. Spice up any dish with a survival kit made just for foodies. Get it from Uncommon Goods for $26. 16. Traveling with fragile items will be a little less dramatic with an inflatable travel bag. Get it from Bed Bath & Beyond for $29.99. Available in 1 color, with free shipping on orders over $29. 17. 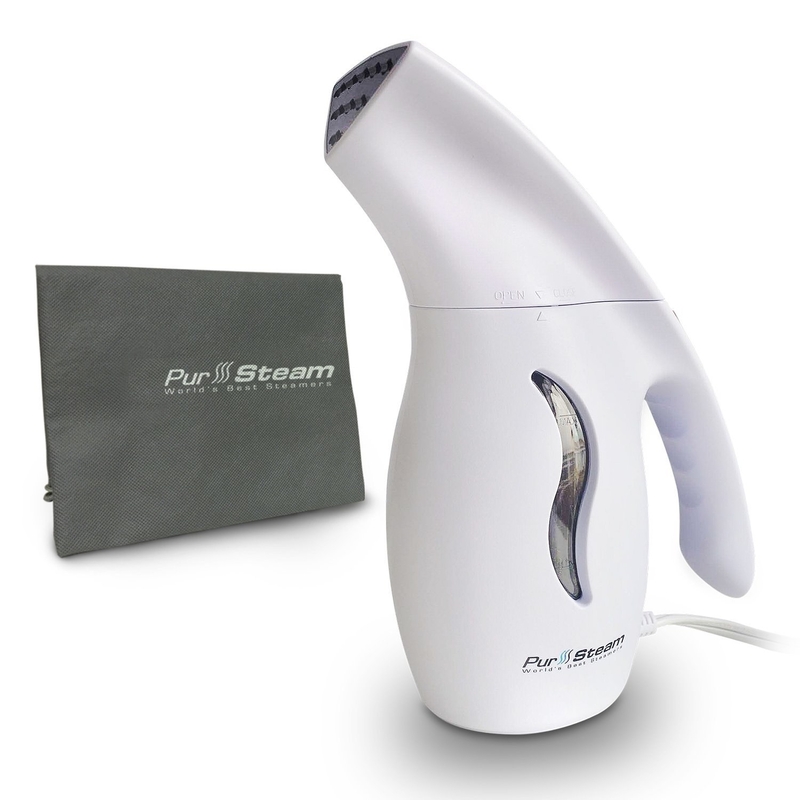 Unruly wrinkles won't ruin your vacation style with a portable steamer by your side. Get it from Amazon for $29.99, with free shipping on orders over $49. 19. Make sure your backup specs stay close with these super flexible readers that come with a case you can stick on just about anything — including the back of your phone case. Get it from Amazon for $18.95. 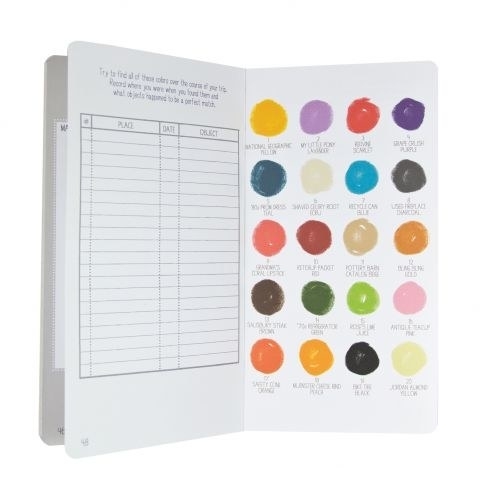 Available in 12 colors, strengths 1.50, 2.00 and 2.50, with free shipping on orders over $49. 20. 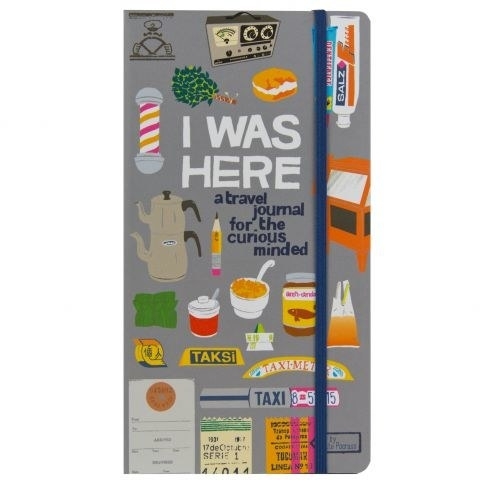 Don’t forget a moment of your trip with this adorable travel journal. Get it from Amazon for $13.07, with free shipping on orders over $49. Get it on Amazon for $11.99. Available in 2 colors, with free shipping on orders over $49. 23. Add an extra layer of security to your room with a door alarm. Get it from Amazon for $11.99, with free shipping on orders over $49. 24. Have sweet dreams — even on the plane — with a comfy inflatable travel pillow. Get it from Amazon for $29.95. Available in 4 colors, with free shipping on orders over $49. 25. Standout at your next convention with this cute lanyard. Get it from Nordstrom for $58. Available in 1 color, with free shipping. 26. An outlet adapter is a must to keep your electronics charged on international trips. Get it from Shopbop for $25, with free 3-day shipping. Get them from Bloomingdale’s for $30. Available in 1 color, each set comes with two bags that fit up to a size 11 shoe, with free shipping. 28. And clean clothes won't be too much of a hassle with these tiny laundry soap sheets. Get them from Amazon for $5.73, with free shipping on orders over $49.